£39.71 £41.99 20% Off! NOW £31.77! Enter code 'PREMIUM20' at Checkout. 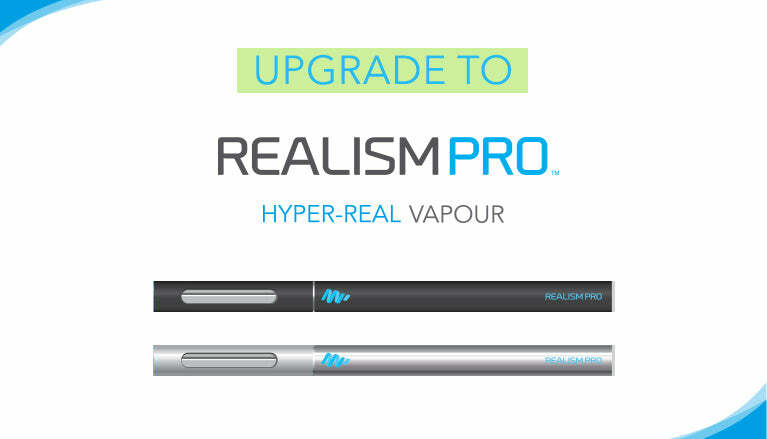 Use with a sub-ohm tank (isub, atlantis) for billowing vapour more satisfying than smoking!